William Gakos – 2017 Sales Excellence Award Reward Trip Winner! 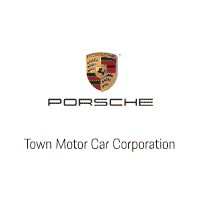 Town Porsche is excited to announce William Gakos has won a spot to participate in the 2017 Sales Excellence Award reward trip! By surpassing every aspect of Porsche’s exceptionally high standards of customer service, Will has been recognized for his achievements at the September event. Personnel were evaluated on criteria that included sales performance, customer satisfaction and relationship building. The 2017 Sales Excellence Award reward trip will bring together the Top 100 Porsche sales people from around the world. 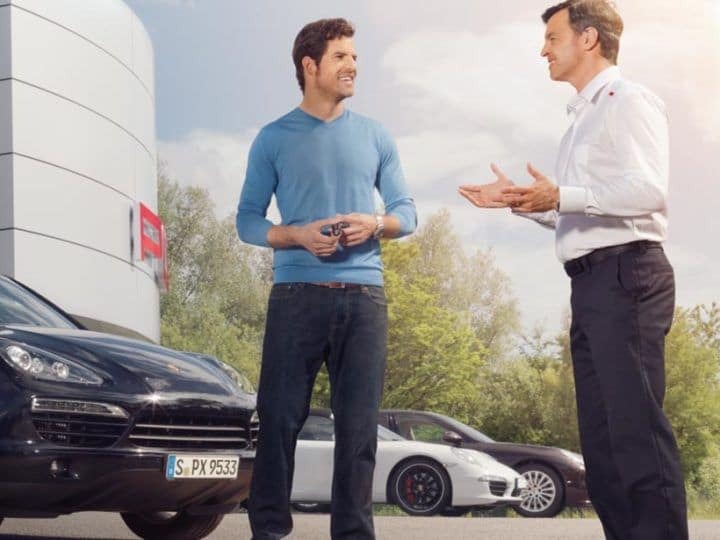 The standard-setting program was established to recognize and celebrate excellence in sales performance and customer satisfaction among Porsche employees across the globe. The initiative is part of the brand’s effort to identify and reward talented employees who live up to Porsche’s traditions of excellence delivered in part through the brand’s unrivalled commitment to best in-class customer service. This pledge is defined by the customer’s journey from their first visit to a Porsche showroom; it builds to the thrill and excitement of receiving and driving their car, and is extended through the renowned Porsche After Sales experience. Will has been a fixture here at Town Porsche for almost 7 years now. As our Senior Master Brand Ambassador, and to his credit, Will has a huge loyal client base that has already returned for a third and even fourth vehicle. Will has the unique gift of being able to not just meet, but exceed, each and every one of his client’s expectations. We are so proud of his achievement and congratulate him on being one of the only one hundred worldwide winners in a competition that involved several thousand entries! 0 comment(s) so far on William Gakos – 2017 Sales Excellence Award Reward Trip Winner!